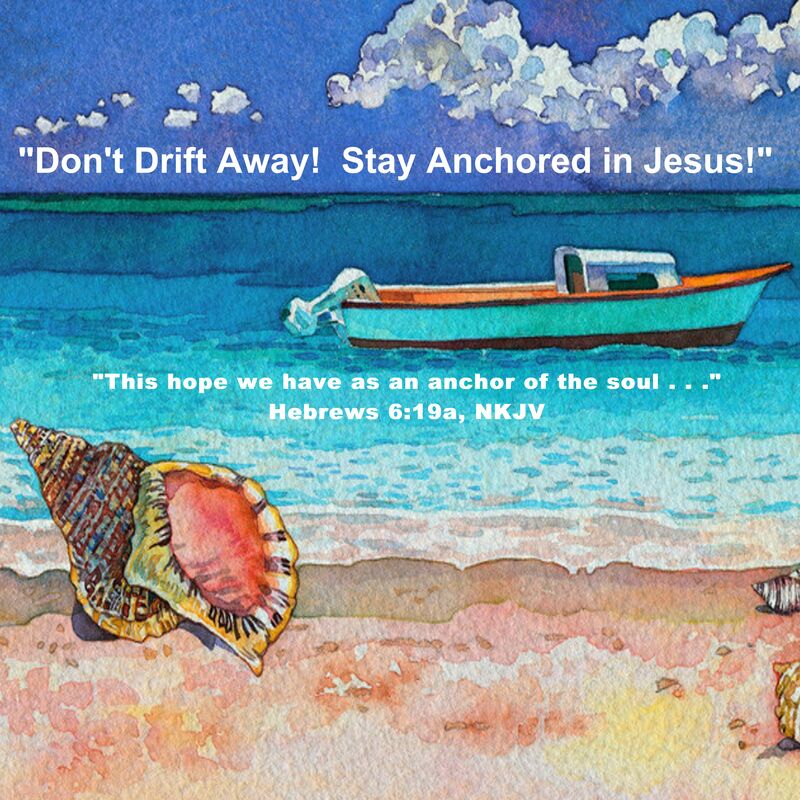 Jesus is the anchor to our soul. He is our solid true Source. He is our staying power. If you feel yourself drifting, call out to Him for He that walks on water will lift you up out of the raging seas of this life and set you on His solid rock. This encouraging poster will remind you that we are not left adrift without a sail. Our hope is in Him, “Which hope we have as an anchor of the soul . . .” Hebrews 6:19. “Something for nothing!” It seems to be the way of the world. Many are searching for the next big thing that is going to push them toward success yet, when the face of work peeps around the corner they run in the opposite direction. Life takes work! Anything worth having takes work! Something will not come out of nothing! It takes effort of heart and mind, strength and endurance! The farmer will not dare to go out into the field hoping to reap that which he has not sown. 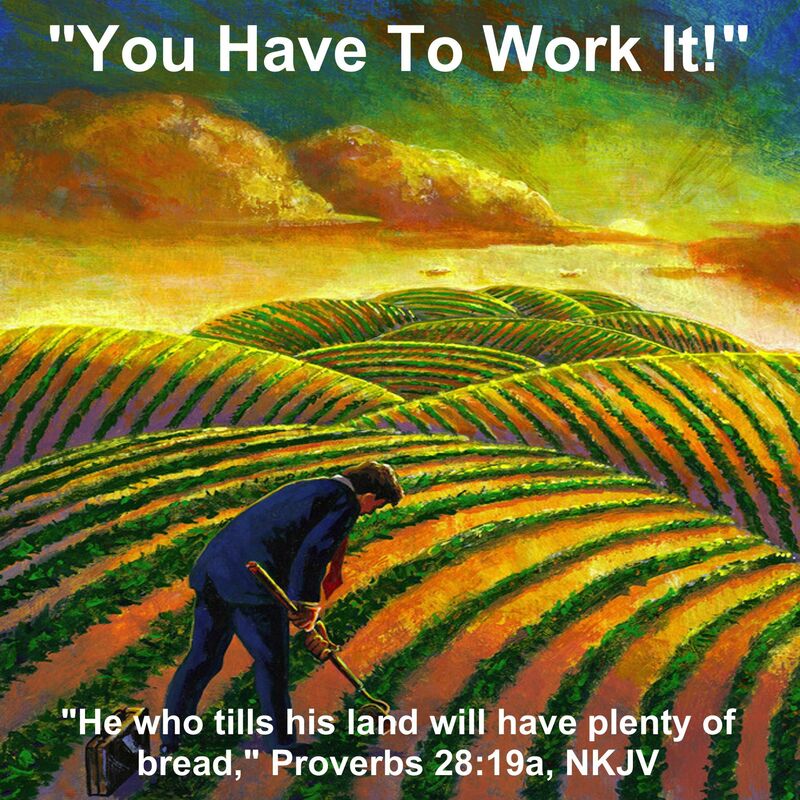 If no seeds were put into the ground, if the field had not be tended to, and if the work has not been done he knows that when the time of harvest comes there will be no produce. 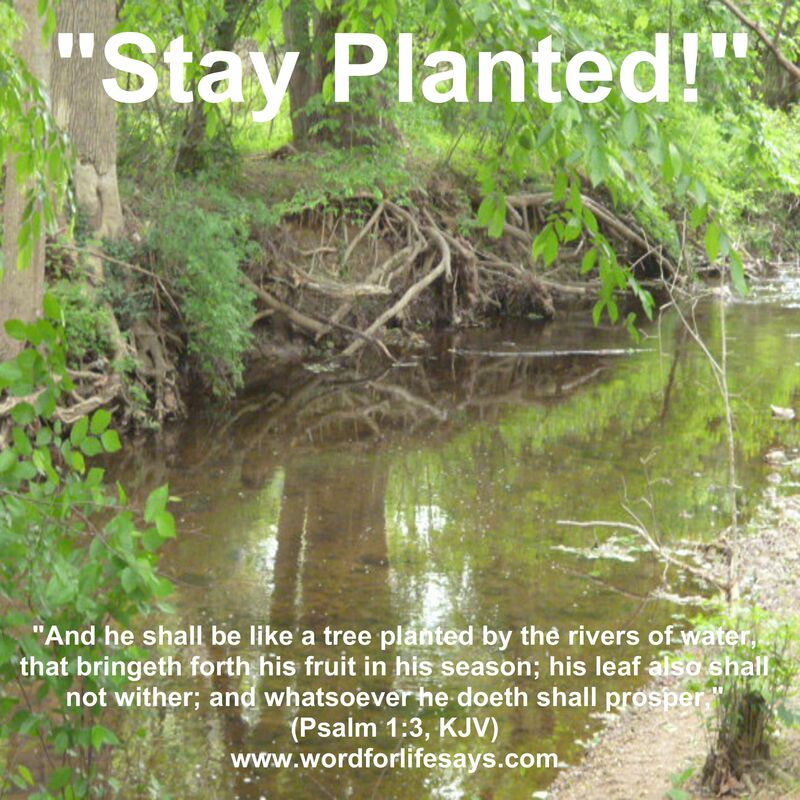 Yet, many still go out into the field seeking to reap when they have not planted. When it comes to Jesus everyone will experience one of three responses: you believe, you don’t believe or you don’t know what to believe. Jesus had that effect on people. He would do things (miracles) that utterly dumbfounded people. 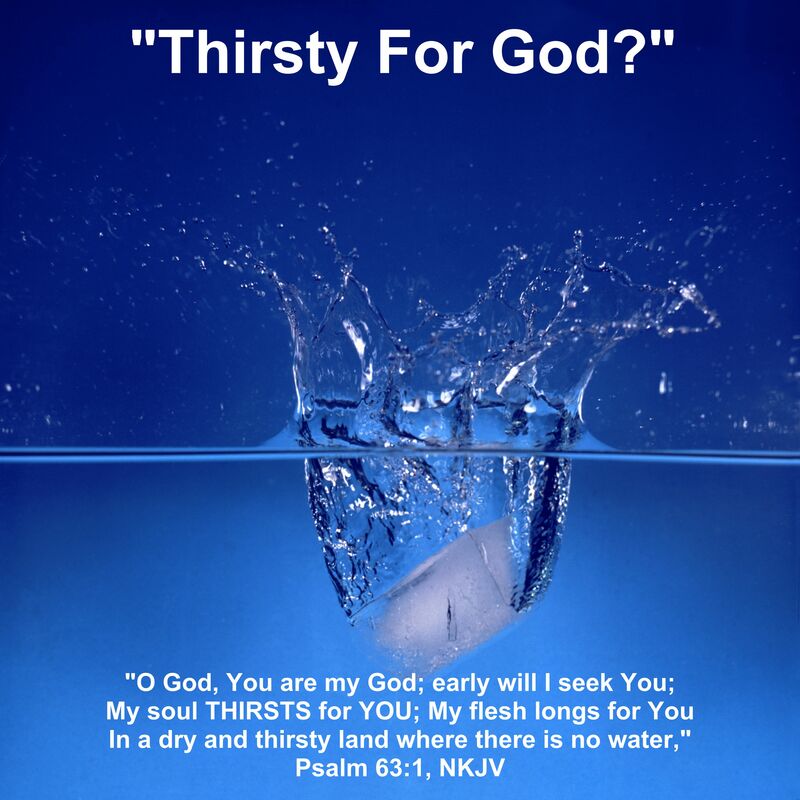 He would say things like, “If any man thirst, let him come unto me, and drink,” (John 7:37, KJV), that would take people totally off guard and they couldn’t help but to be amazed by the words that came from His mouth. Yet, there are those who deride who He says He is and they say, “Shall Christ come out of Galilee?” (John 7:41, KJV). These types look for reasons not to believe. How often has someone come against your faith? How many times have you been ridiculed for what you believe in? If not verbally, but in the way others treat you because of your hope in Him? 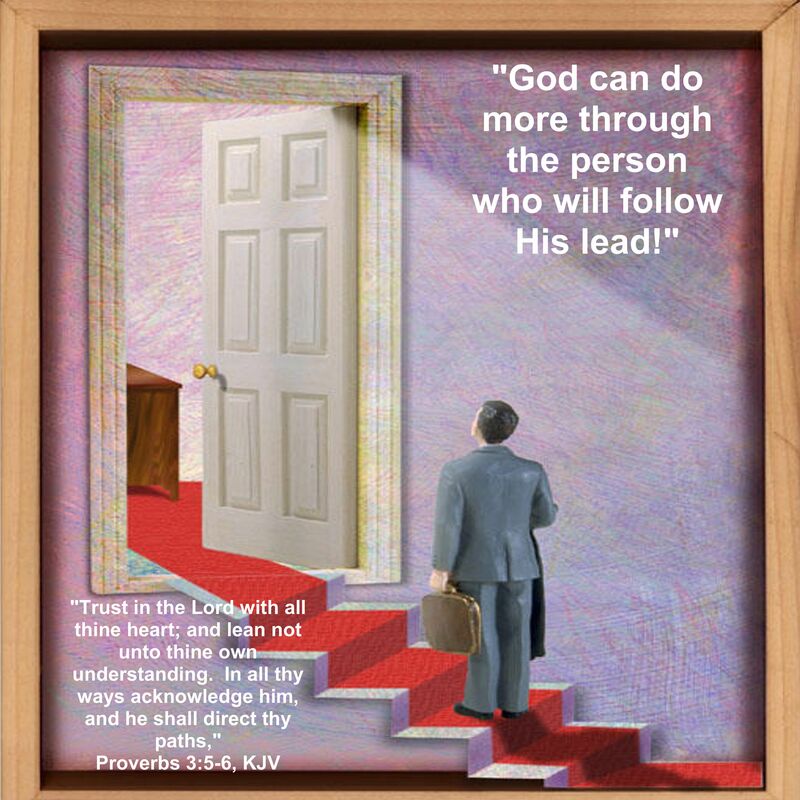 One’s faith is at the core of the declaration of Christ for oneself. 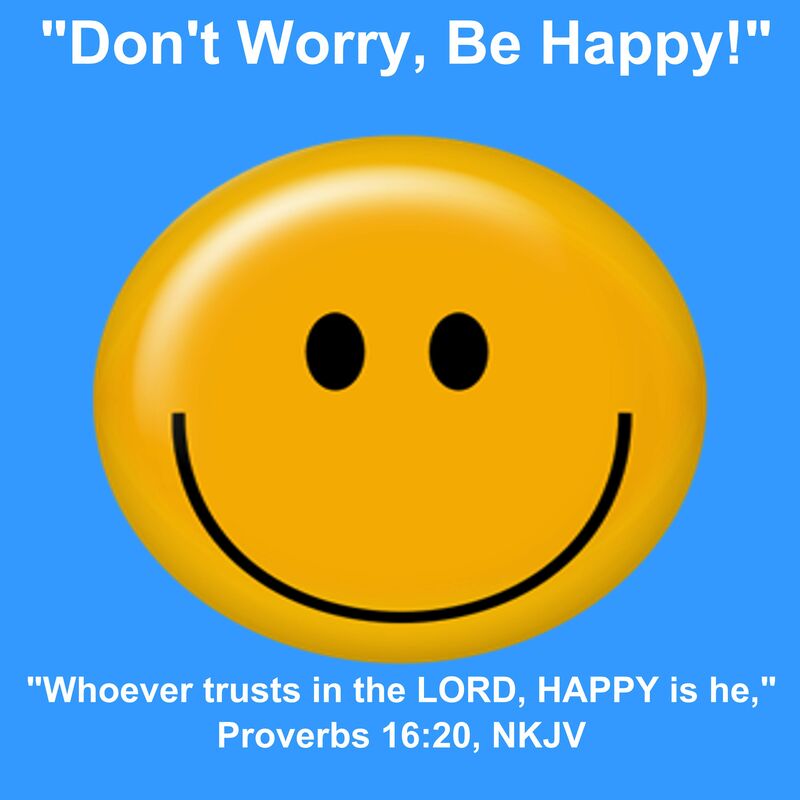 If the faith is real, it will keep him/her rested in their Savior despite the contentions around. Yet, if it is but a surface faith, when hardness of life approaches it will wither under the pressure of adversity. 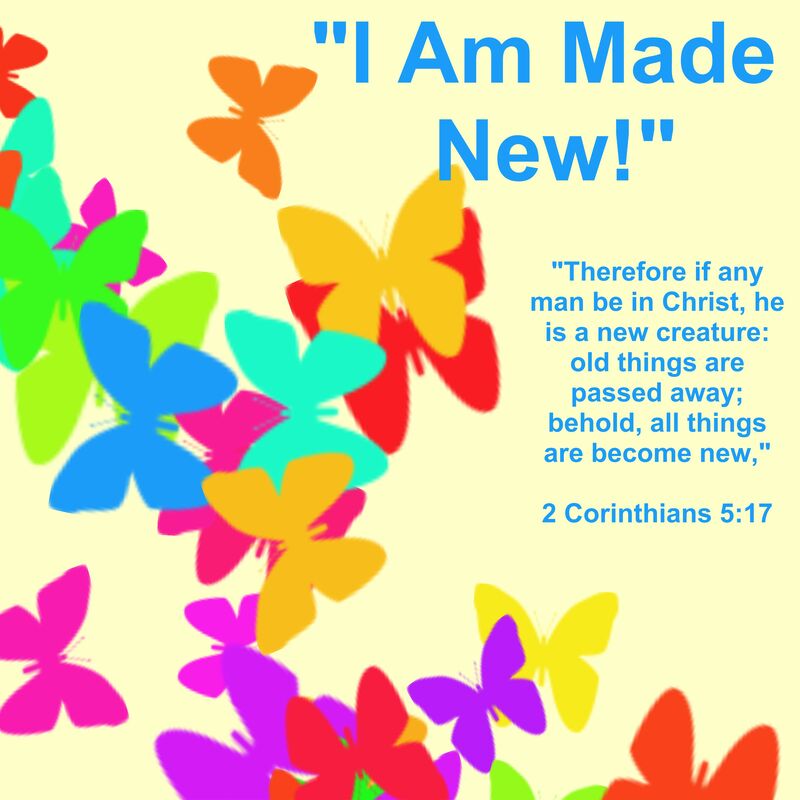 “This is the Christ!” The soul that can still declare that is a soul happy before his/her Lord. The soul that cleaves to the truth of these words is the soul that won’t soon be moved. The soul that rest in that wonderful truth is the soul that will find peace eternal no matter the failing of others who don’t recognize Him for who He is. 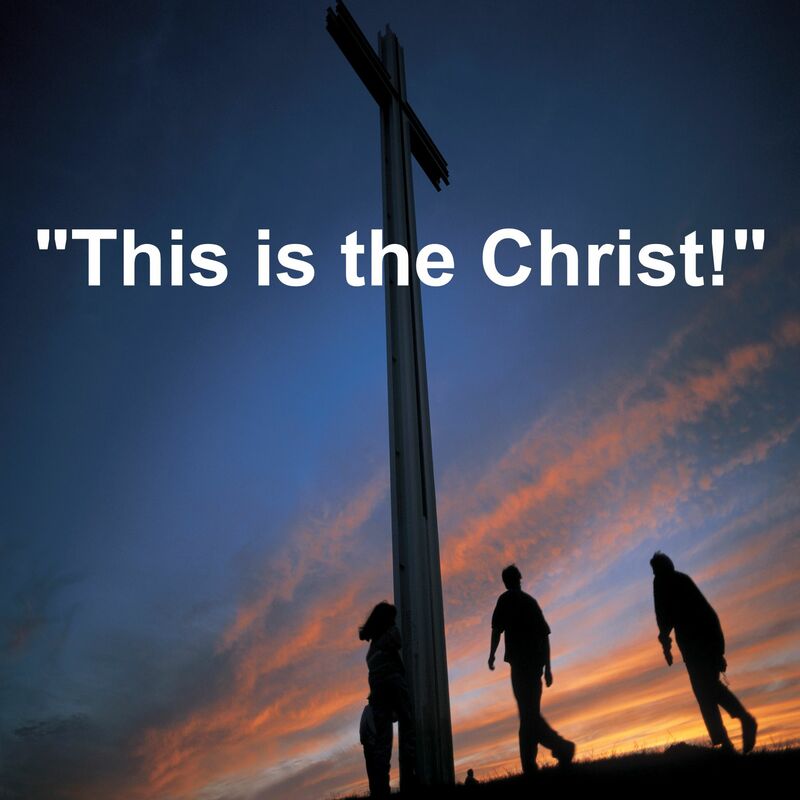 “This is the Christ!” That’s who He was then and that’s who He remains to be today. Keep your hope anchored in that truth and no matter what else may be going on in your life, your faith in who He is will see you through. 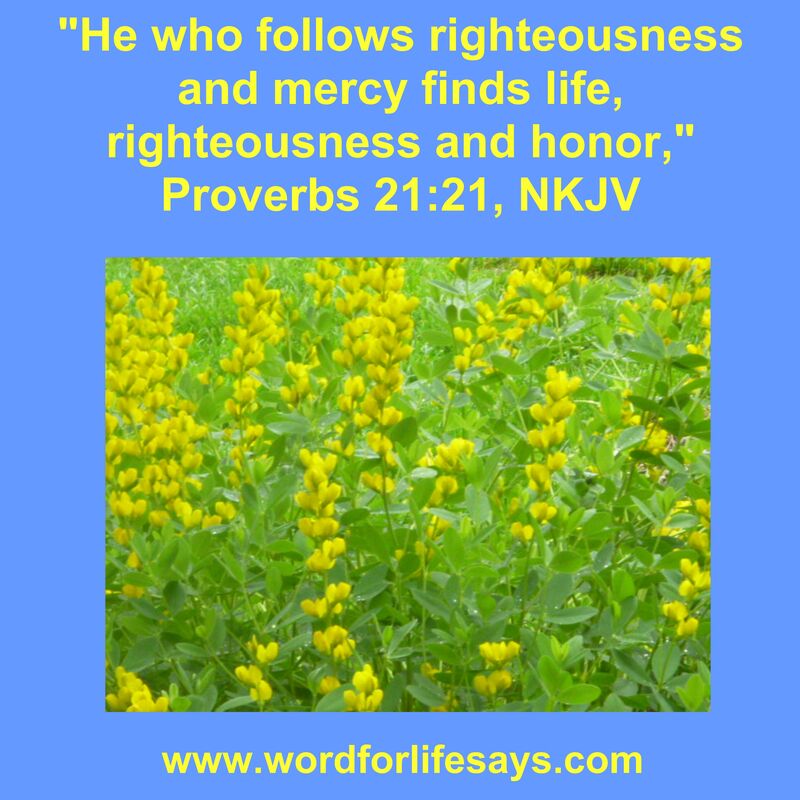 Be blessed in this wonderful truth today! She believed in her husband. And because she did, he wrote. And because he wrote, every library in America has a copy of The Scarlet Letter by Nathaniel Hawthorne.